BASKETBALL SPOTLIGHT NEWS: Here Comes EJ Jackson! The East Coast is known for flashy guards that love giving the crowd a show. 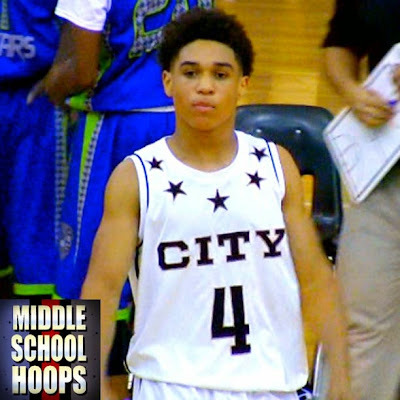 But now the West Coast has their own showman in the Class of 2019 in Super Guard EJ Jackson. Jackson has the national reputation of cutting up defenders throughout the country. 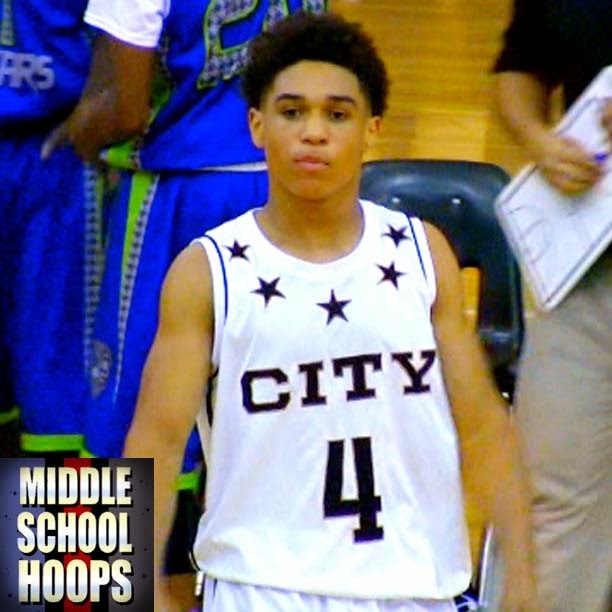 His name really rang bells at the 7th Grade AAU Nationals in Memphis as helped the City Stars reach the AAU National Championship Game. Check out his official mix-tape but no other than Ty Kish. Stay tuned because we have more from EJ Jackson coming soon.